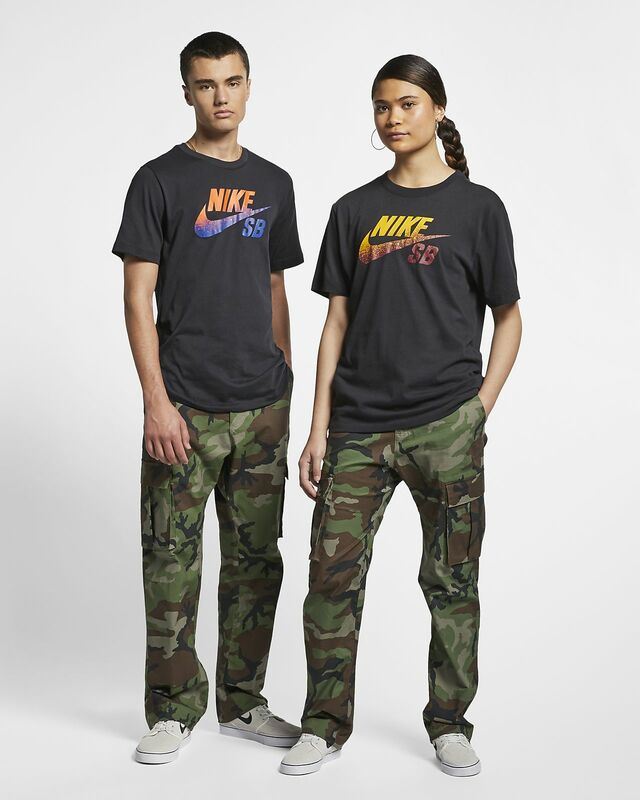 The Nike SB Flex FTM Pants combine a functional design with bold skateboarding style. Drawstrings at the cuffs allow you to adjust the fit around your ankles for zero distractions while you skate. These cargo’s fit great! Wish they had more colors. Would buy only if they redesign a few things and offer in better colors. I’m not a skateboarder, I purchased these pants for climbing (bouldering specifically), because I needed flexible, durable pants that had more style than typical climbing brands. Pros: They look great, they breath nicely. They are flexible, they don’t limit movement at all. I love the ties at the ankles. The ripstop stitching has helped with avoiding tears against rocks. The cargo pockets are great for holding snacks and tape. Better than most climbing pants on the market, I bought two pairs. Cons: The back velcro pocket flaps stop working after 3 washes, and then the velcro just gets stuck to whatever T-shirt you’re wearing. It’s pretty annoying. Maybe this should be a zipper? The upper pockets are worthless for holding anything bigger than a credit card. Don’t put your phone or wallet in it, it will fall out with the slightest movement. Warning: they run very big!